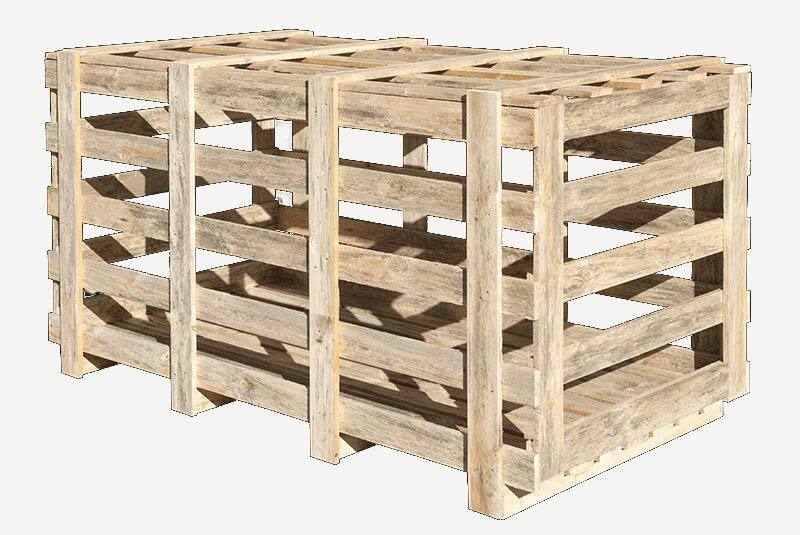 We are one of the leading Manufacturers and Suppliers of a superior range of Wooden Crates. These Wooden Crates are produced using premium quality woods like Babool, Neem, Kanaj wood and are used extensively for multi stacking & multi handling of varied commodities. Notable for their high strength, durability, precise dimensions and high-load bearing capacity, these Wooden Crates are tightly clipped at the edges for ensuring minimum permeability and safe storage.